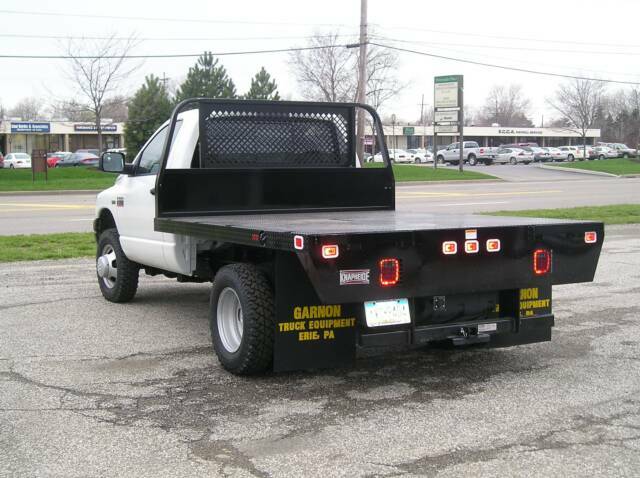 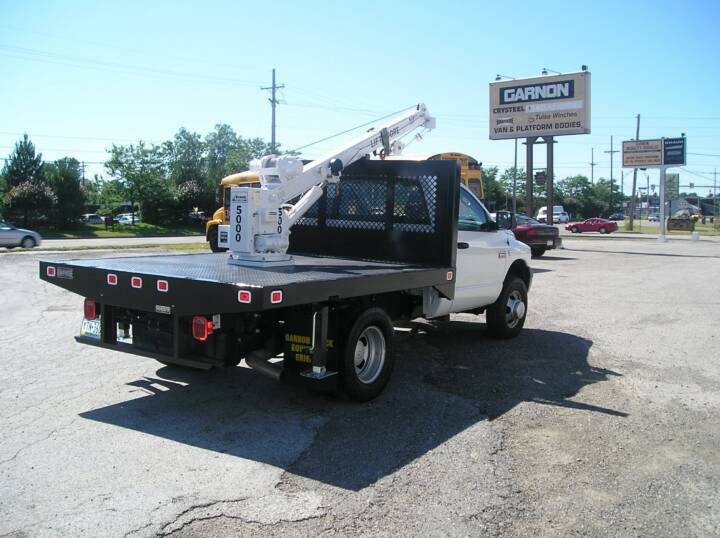 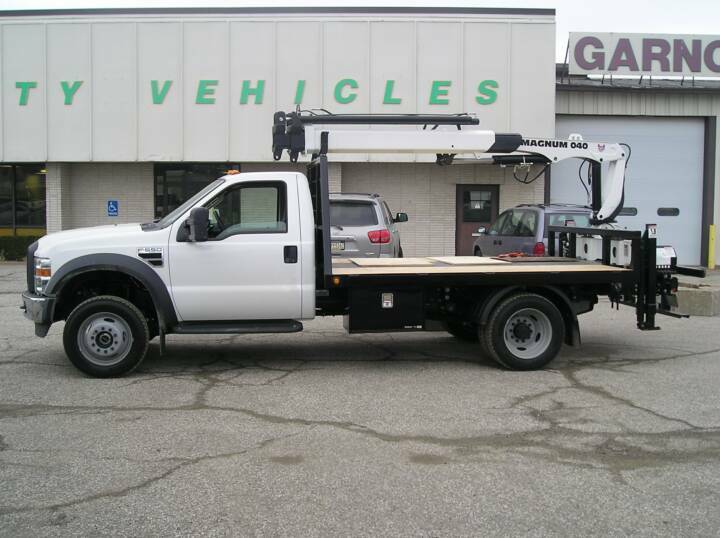 For nearly five decades, Garnon Truck Equipment has been known for quality products, workmanship and on-time delivery, with a bottom line for our customer satisfaction. 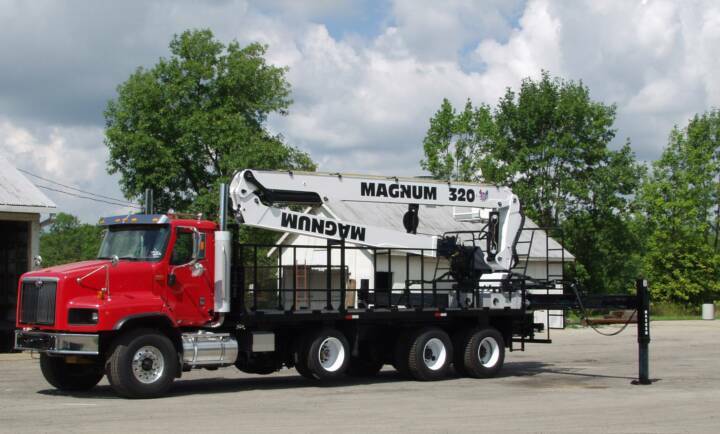 No matter what the size job requirements, give us a call. 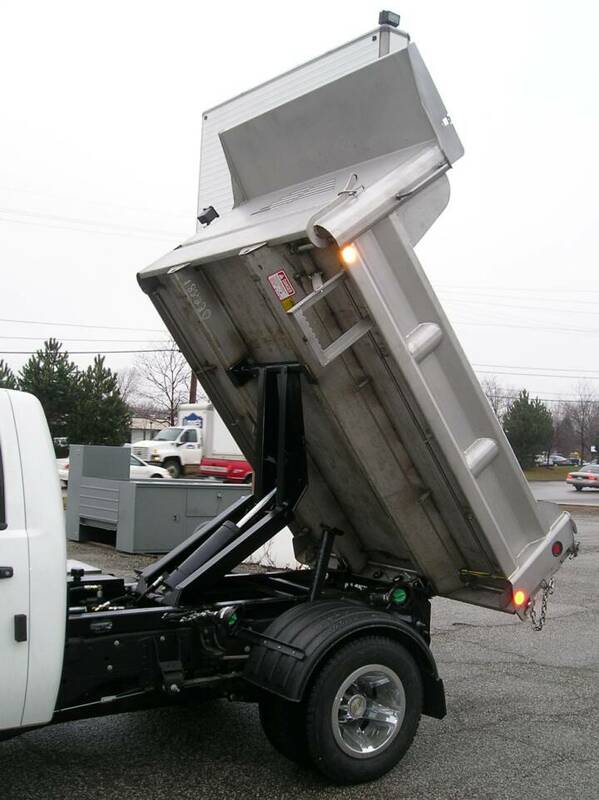 We can offer you a full service facility with custom design, fabrication, and welding of all types of metals and finishes. 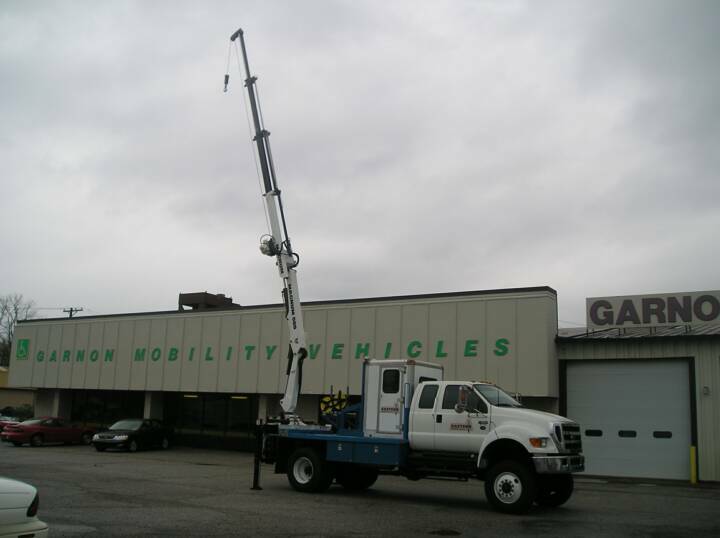 We are looking forward to being of service on your next purchase or repair. 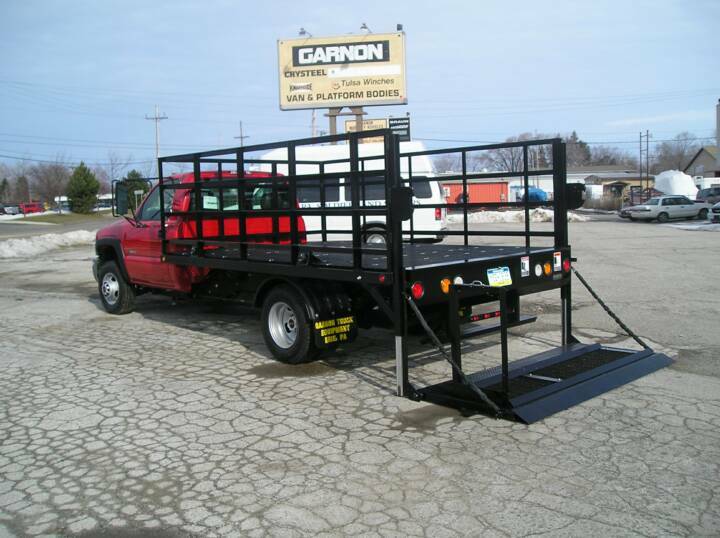 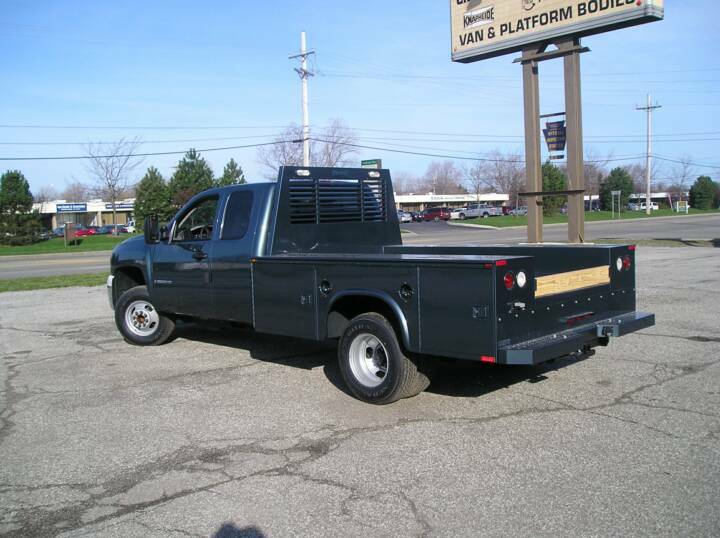 Utilimaster, Knapheide, Magnum Crane, Crysteel Dump Bodies, Todco Door, Thieman Tailgates, and many more.